First of all, and this is where beginners could get confused, there is no form in an XNA VB.Net app. You actually need a module with a main sub calling the run method of your XNA class. You need to make a class that will inherit from Inherits Microsoft.Xna.Framework.Game and in there you will have to override a couple of methods. Next article will show a working XNA app. To make it easy on you, at the end of this article is a template project for vs2013 : copy the zip file in C:\Users\username\Documents\Visual Studio 2013\Templates\ProjectTemplates and VS2013 will propose you to create a XNA project from scratch. See below for a skeleton class. I am usually not a pc gaming person nor I am into vb.net langage (thus I used to teach it years ago). Still, lately I could see my 2 kids writing games in VB.net. And of course, as « Daddy » is a dev guy, he sure knows how to handle scrolling, sprites, pixel collision, etc. Hence me looking closer at this platform, reading some nice things around XNA (a framework for dotnet) and deciding to give it a go. I will therefore post in the coming days a serie of article illustrating some very basics that should beginners to start writing some tiny games. –XNA runtime (needed also when youo distribute your executable). Note that XNA is end of life (MS will drop support on April 2014). However this is a good framework to practice and learn gaming tips and tricks. 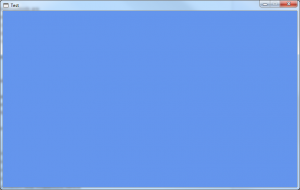 Plus, there is a future is MonoGame : an open source implementation of the Microsoft XNA 4.x Framework . 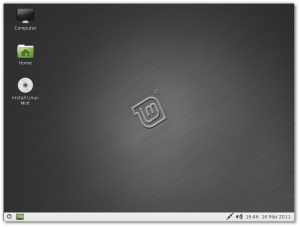 open mint.iso in winrar (or any other iso reading capable tool). note : adapt /x/pxe/ISO/mint to your own path. Looking for support around PXE boot? have requests around Tiny PXE Server? Olof Lagerkvist, the well known author of the popular ImDisk has released an open source virtual SCSI driver. 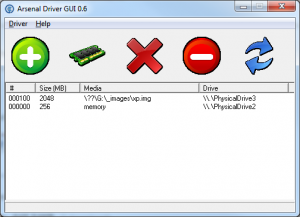 With that driver, you can mount a virtual disk which will be seen as physical disk by windows. This vritual disk will appear as a disk in your devices but also in your disk management console. 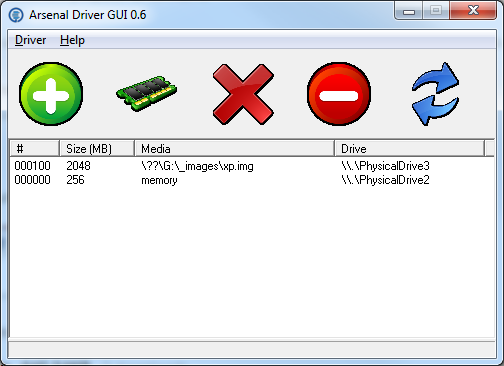 Being quite enthusiast about this driver, I have decided to come up with a GUI named ImgMount, read more here.